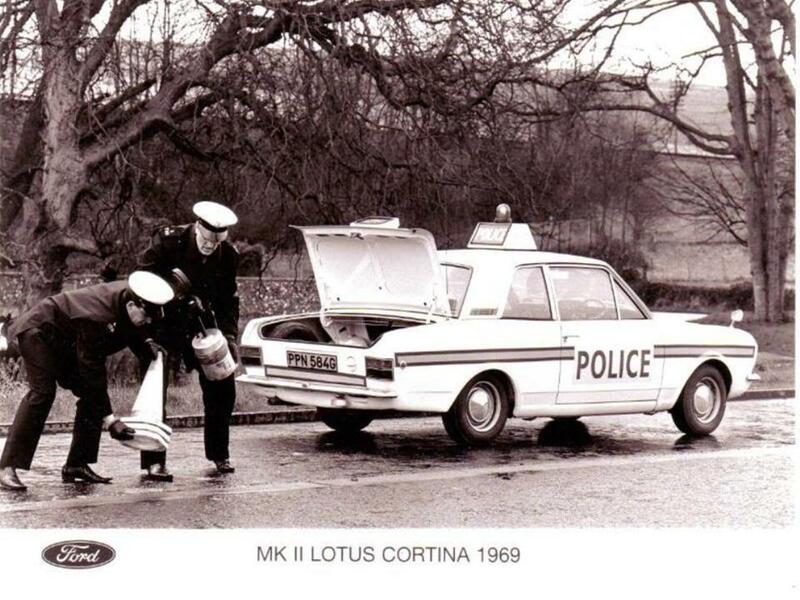 There are few Mk 2 Lotus Cortina survivors today. 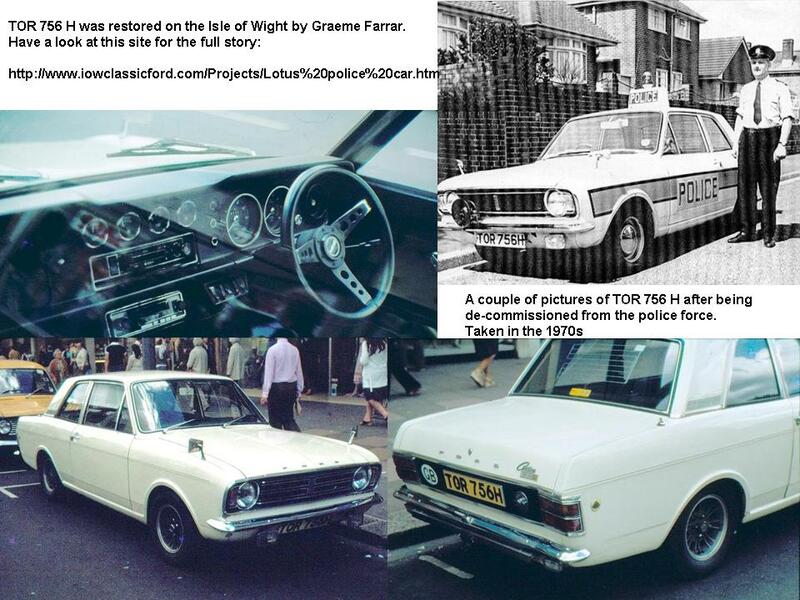 They were run into the ground in the day and sold off at auction for half the price of a ‘normal’ Mk 2 Lotus Cortina of the same age, which attracted guys like me who had more enthusiasm than cash to run a car like this! 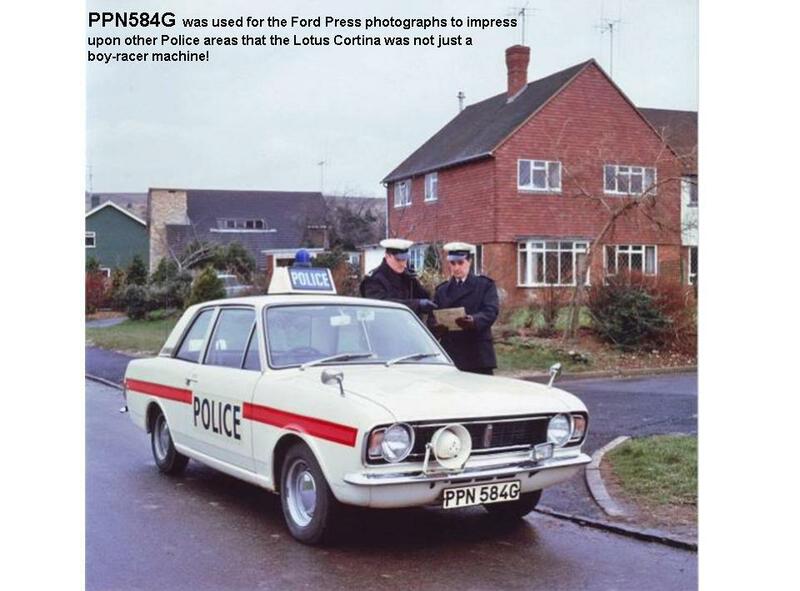 They often didn’t last more than a couple of years after being auctioned off, and would usually end up as donors for other Lotus Cortinas or Elans. 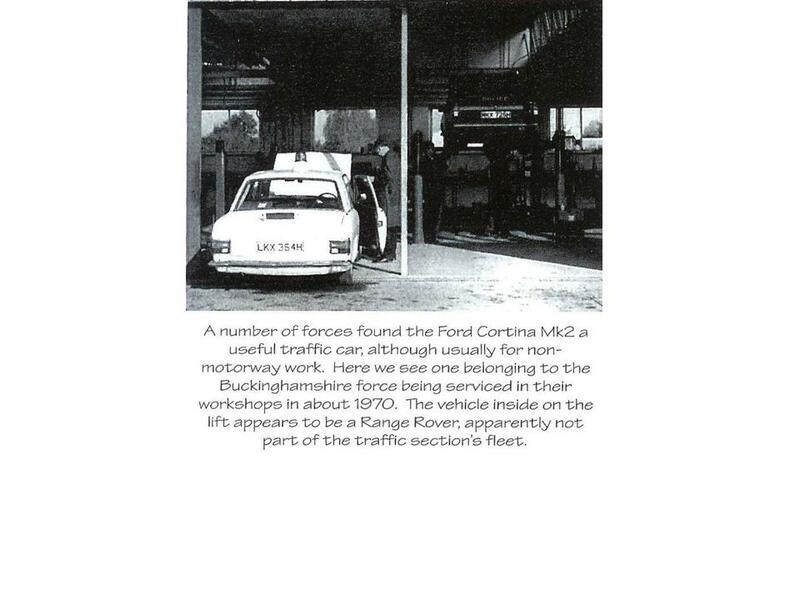 But a handful have survived, and are described in this section. 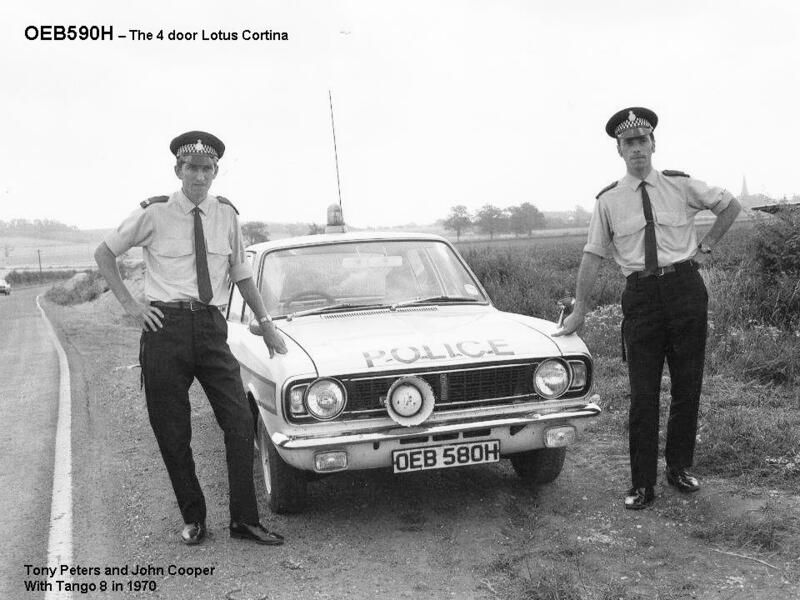 There were two 4 door Lotus Cortinas made, which essentially used the 1600E bodyshell, and both of those have survived. 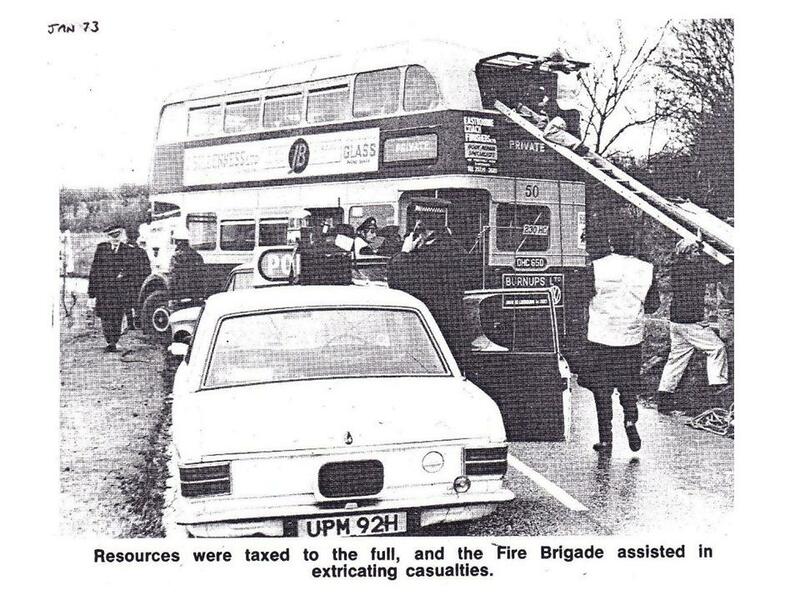 No known survivors. 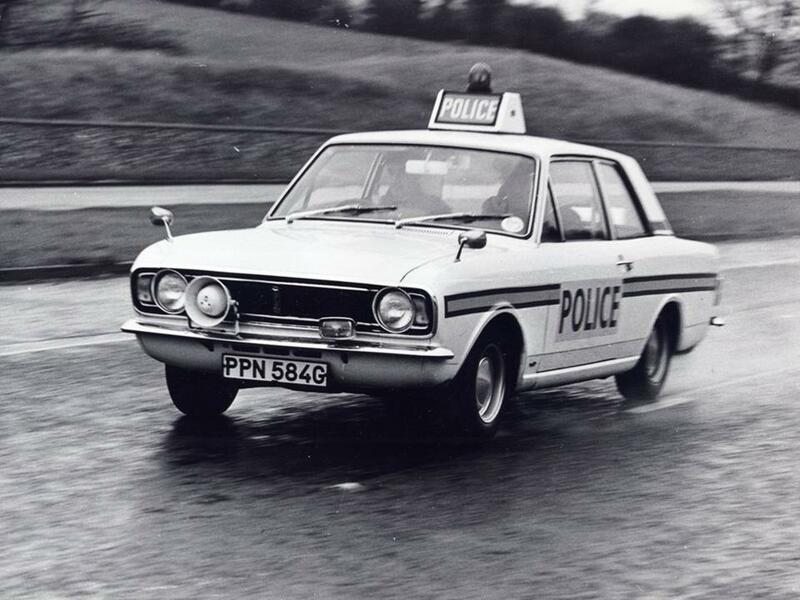 PPN 584G was used as a Ford Press car. 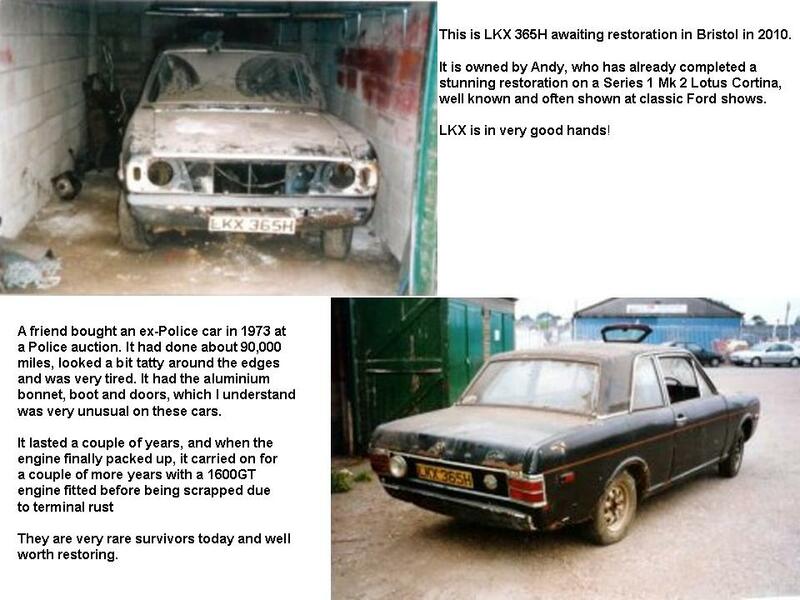 Both cars are 4 door (the only 4 door Lotus Cortinas) and both survive. 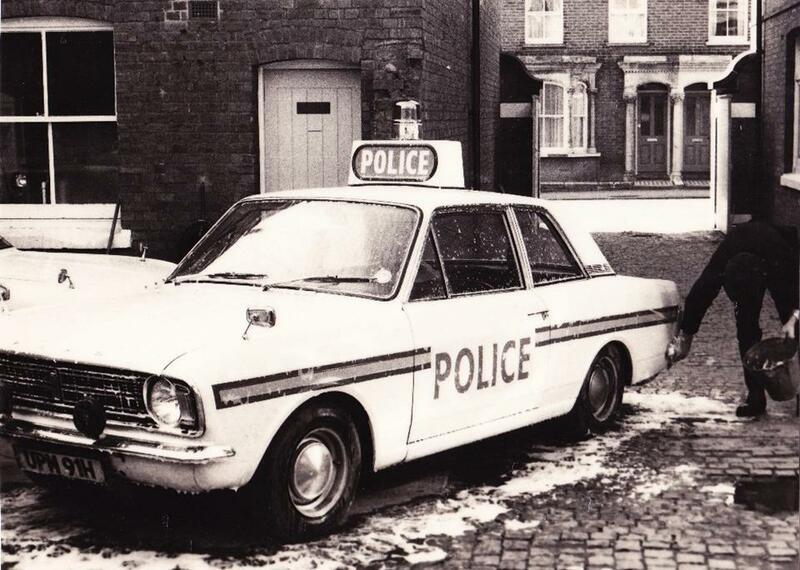 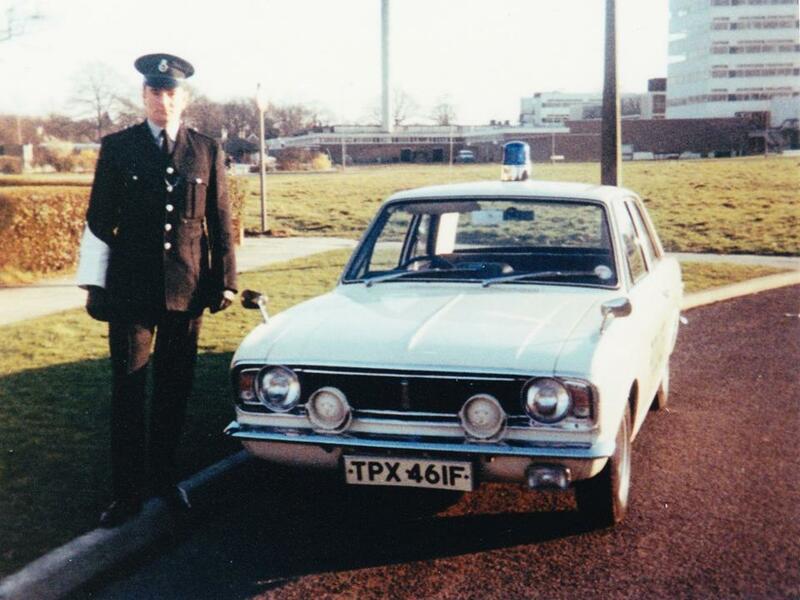 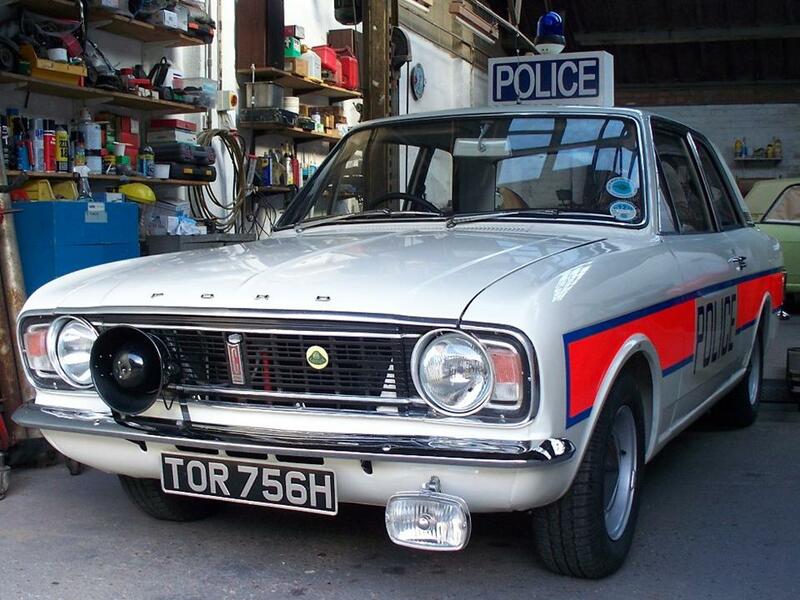 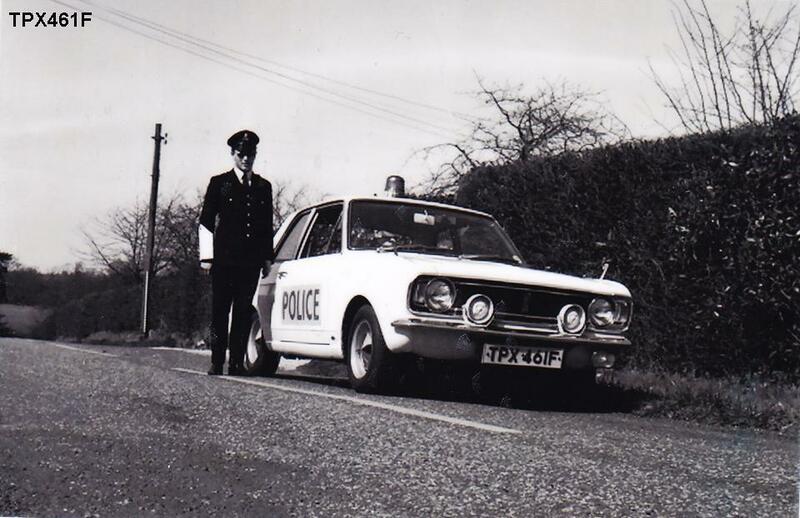 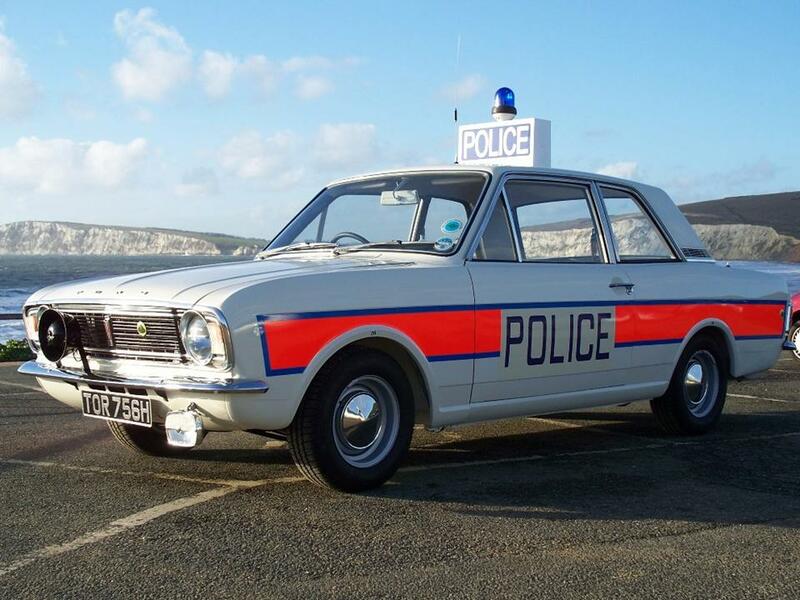 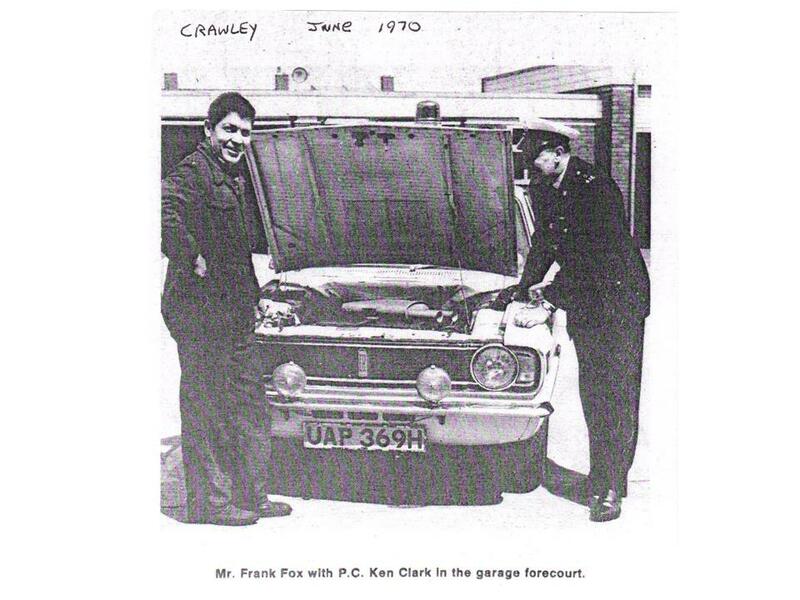 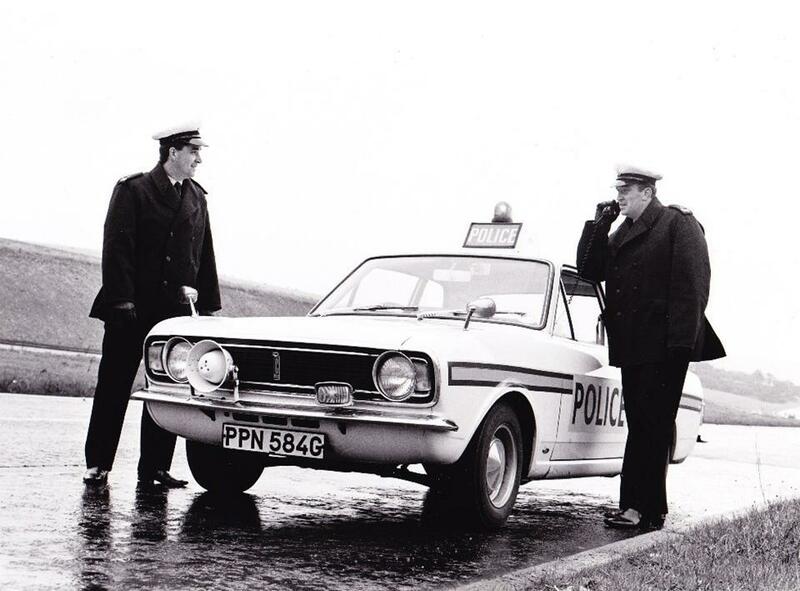 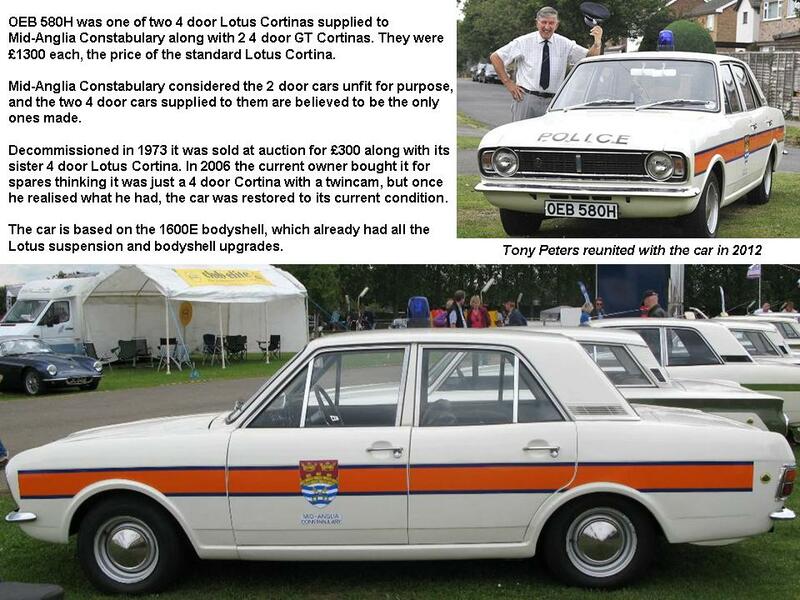 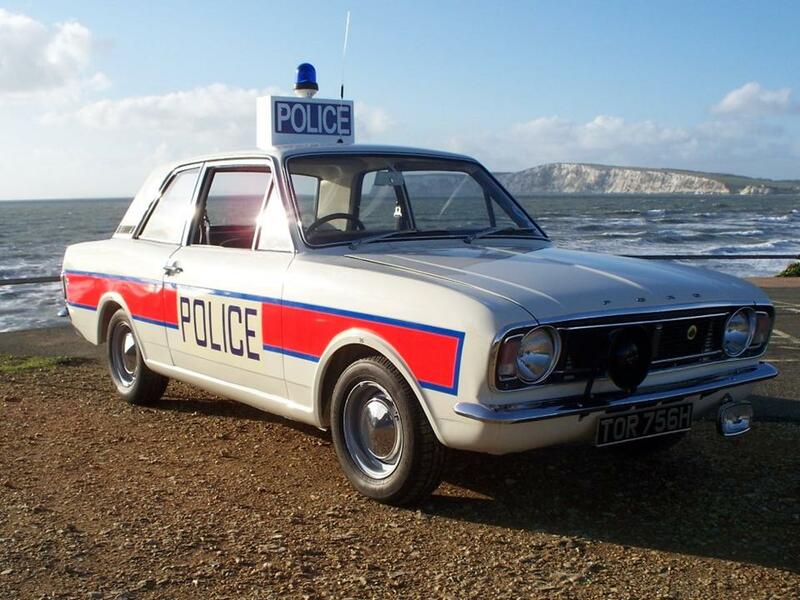 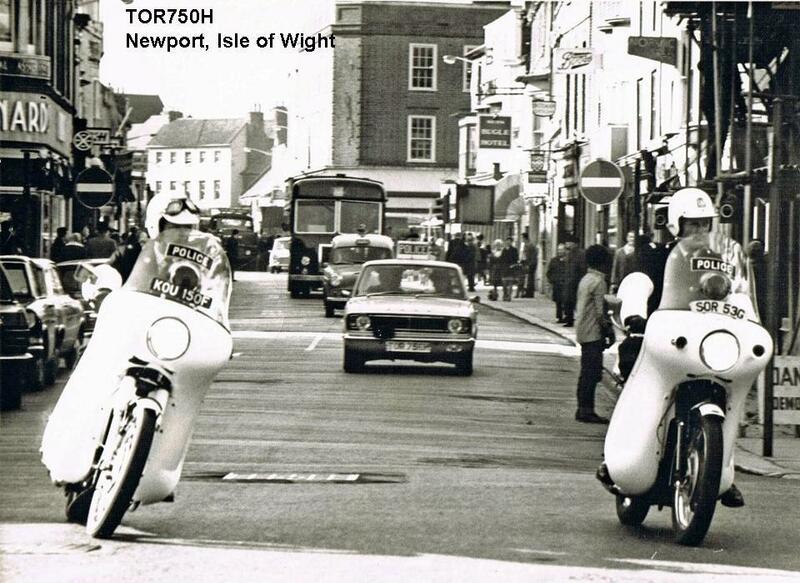 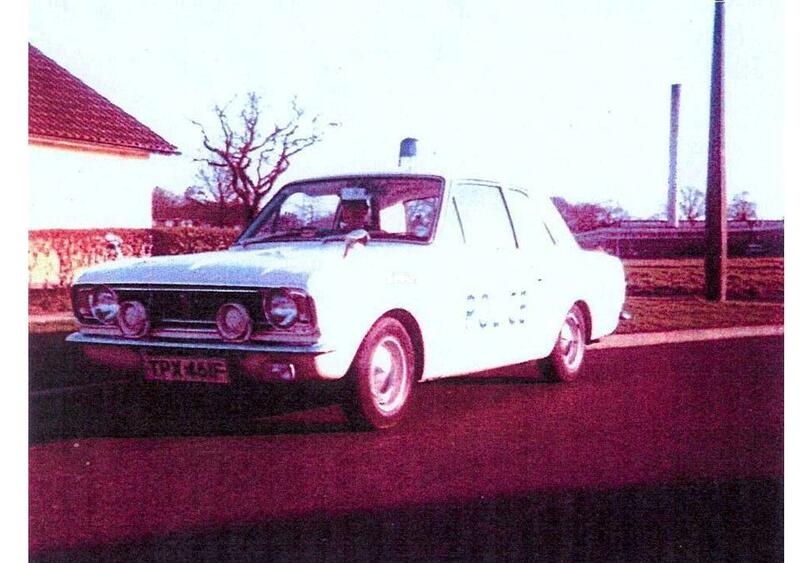 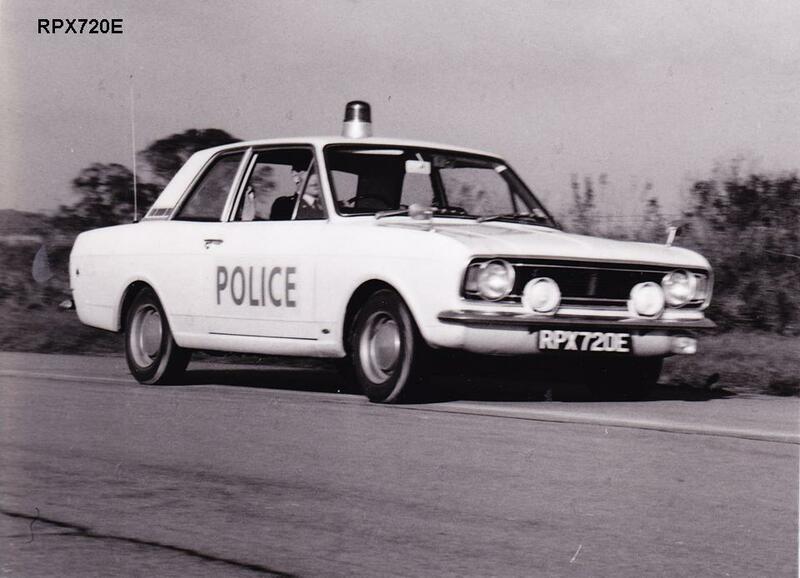 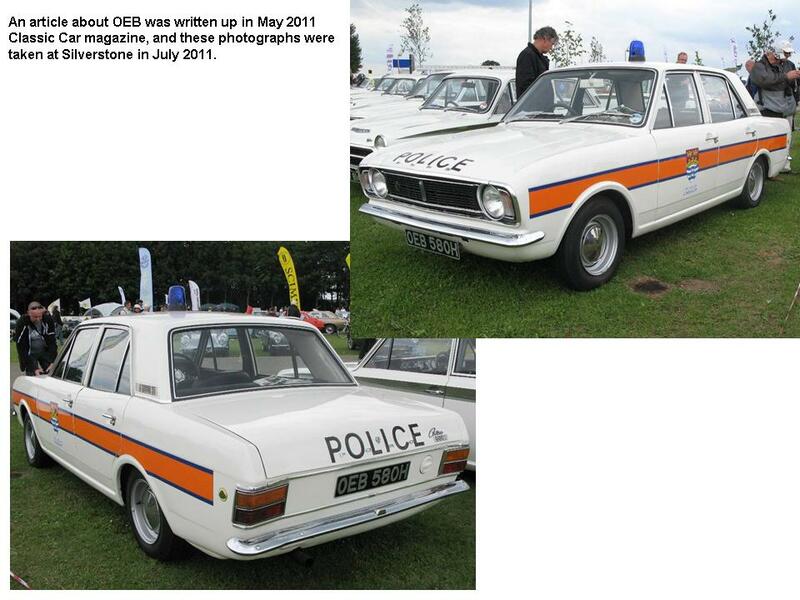 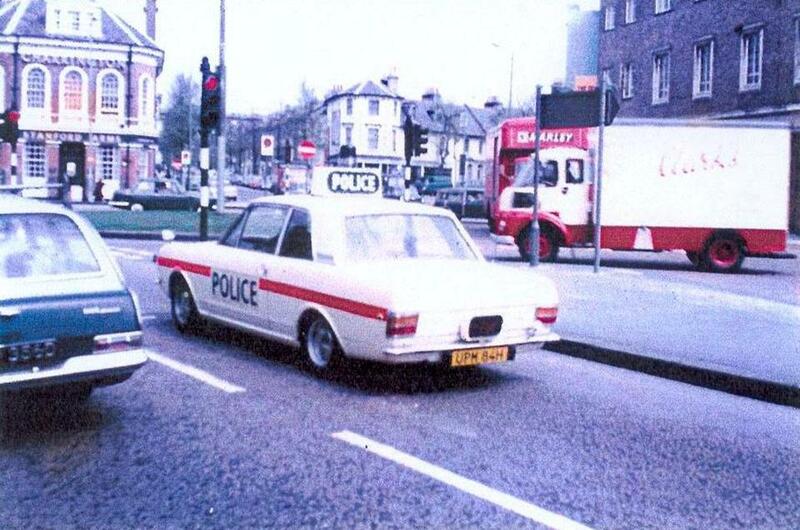 So far, it looks like 3 x 2 door and 2 x 4 door Lotus Cortina Police cars have survived. 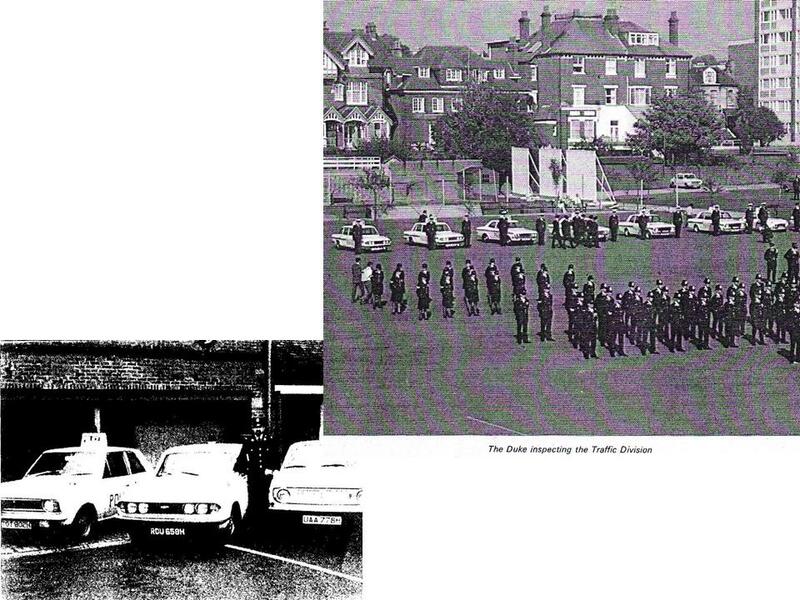 This is the collection of photos I have found or have been sent so far, mainly of the cars in period.